I'm a live sound engineer, and have been for over 13 years. I tour with lots of bands, but have been with Bastille almost solidly for the last 5 years. 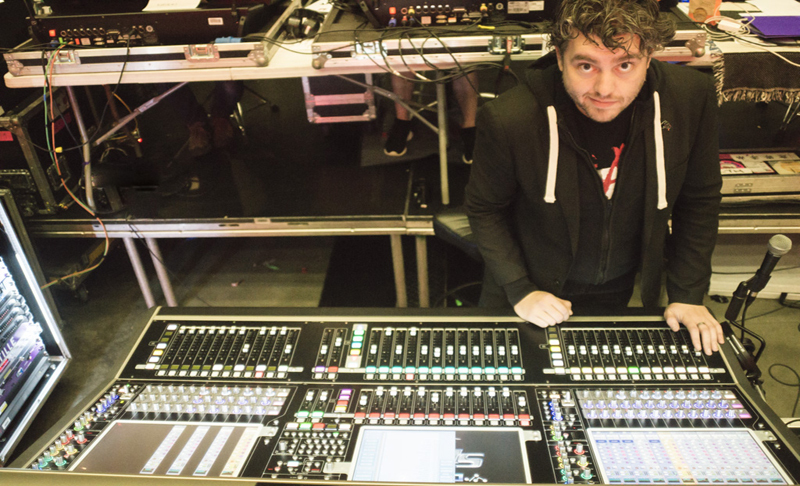 Digico or Avid Mixing Consoles. I have no restrictions on travel, and hold a UK Passport. Rag 'n Bone Man, Børns, Ella Eyre, Gang Of Four, Max Raptor, To Kill A King, Arena, Pendragon, Frost*, Octane OK, It Bites, Caamora.